Well, it's Wednesday and it's time for another Fab 'n' Funky Challenge. We have got the most amazing Host this week, and it's Judith and she has picked a theme of 'Colour / Picture Inspiration'. What a great effort from everyone for last weeks Challenge I thought that they were all fantastic. As with everything we must pick a Winner, so please check out the Fab 'n' Funky Challenge blog to find out if it was you. But I must thank all of you for you wonderful creations, they were all fantastic. The Winner will get 5 Digi's of their choice from their Store. Have a great week everyone and I can't wait to see how you have used "Colour / Picture Inspiration" to create your Project this Week. Fabulous image and colouring, you have inspired me to get on with some Fathers day cards. Thank you for joining in the fun over at The Stamping Chef this week. A great card! Love the image and fab coloring. Thank you for playing along with us at DigiStamps4Joy and we hope to see you again. Anne-Marie this is fab and great card. 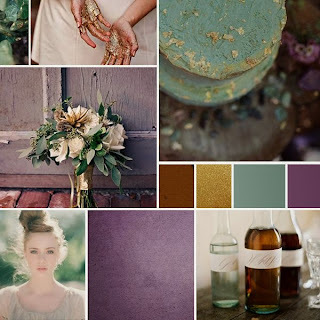 A stunning take on the colour inspiration. Love the sparkly touches on his cloak. Well done. Great coloring job. 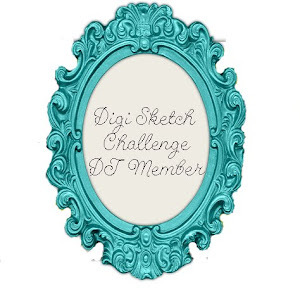 Thanks for joining us at DigiStamps4Joy for this challenge. Now that is a "Super" card! I am sure that whoever receives this card is going to love it. 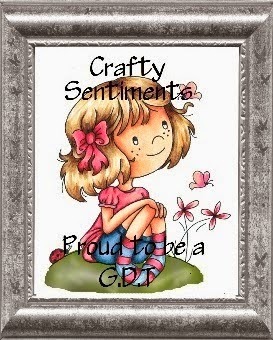 Thanks for playing in our Anything Goes challenge at Digistamps4Joy! Good luck and we hope to see you again.